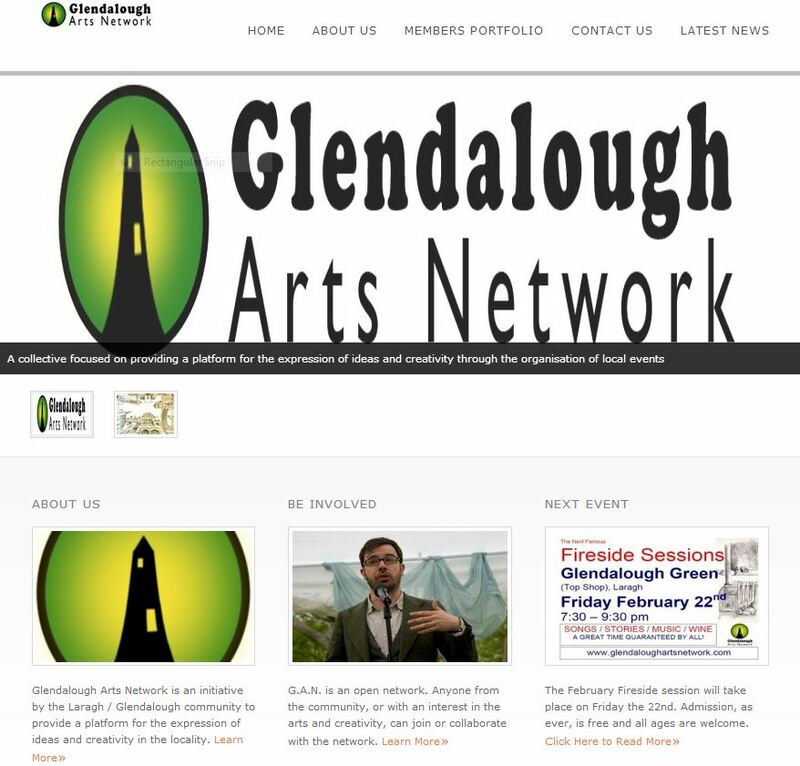 Glendalough Arts Network are delighted to annonunce that we have officially launched our new website, which you can find at http://www.glendaloughartsnetwork.com. The new site will allow us to better display the portfolio work of our members galleries of events. We will be adding a host of new features through this website over the coming weeks and months. If you are an artists and would like to be featured in our new Members Portfolio section, please get in touch here.